Recently we recorded a new edition of 'Blindside Fresno'. 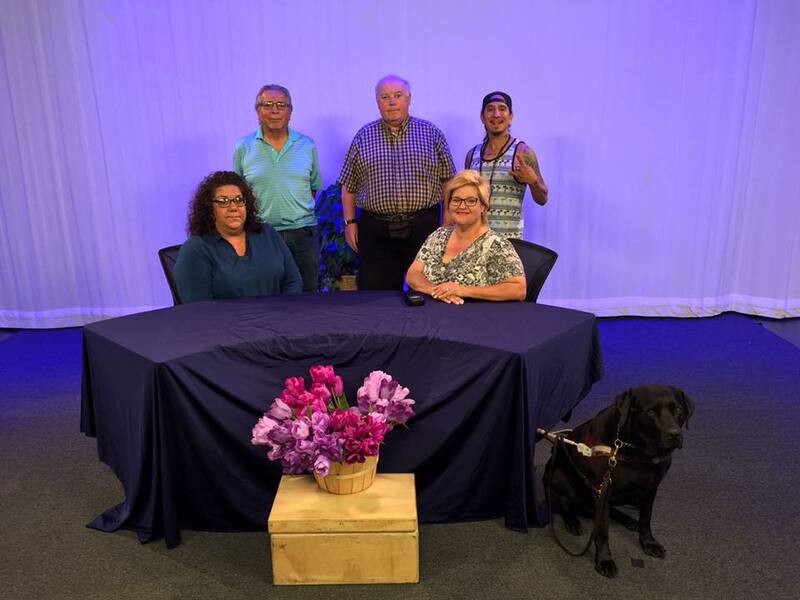 This program was an interview with Lisa Presley-Thomas, Lisa is a leading member of Fresno CCB (California Council of the Blind). of blind parents so has seen first hand the reaction of members of the sighted community to blind people. Would you be shocked to see a five year old girl opening a purse to write a check for the weeks groceries? 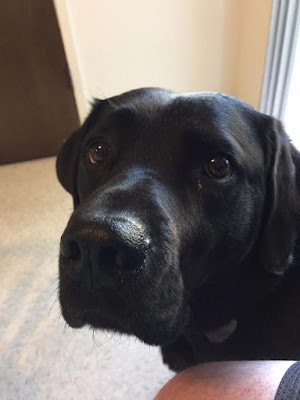 Many people were shocked at such an event, but it did not phase Lisa, for her it was normal, a matter of fact just one of those tasks that a child might be called upon to do. Lisa talks frankly about her life as a child of blind parents and also casts a light on the world of the blind from a different viewpoint, that of a sighted person for whom blindness is not a strange and fearful disability, but a merely different way of seeing the world.